$5.94 /SF (8 SF per Box) Contact us for pricing and quantity discounts. Local pickup and direct shipping anywhere in the USA. Petra Beige Porcelain Pavers are suitable for both interior and exterior design projects, including floors, paths, driveways, and patios. 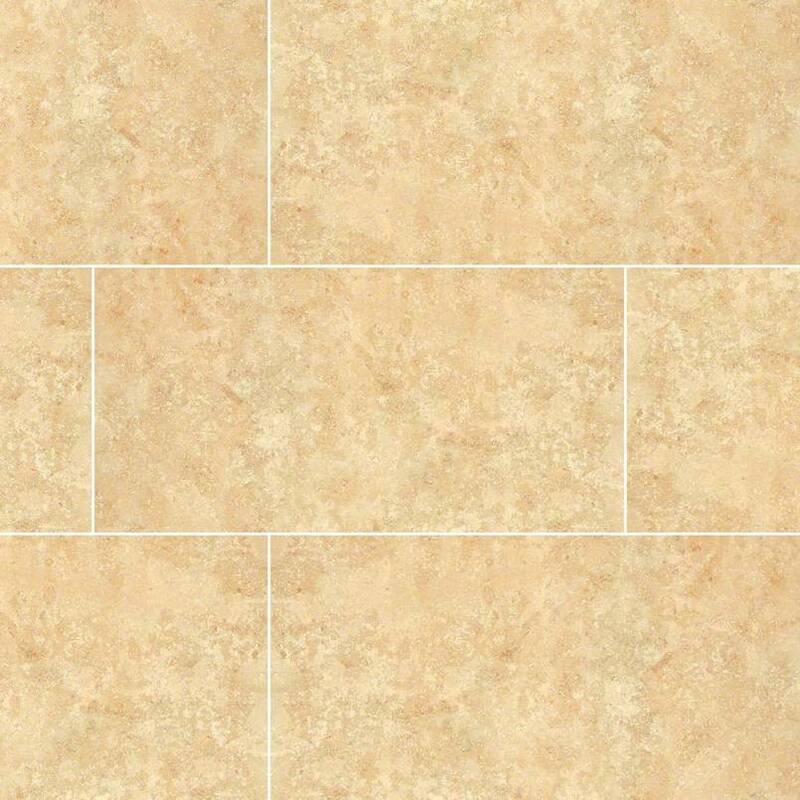 These warm beige tone pavers feature tonal inflection reminiscent of natural stone, and for flexibility in design and installation, are available in popular large format sizes, including 12×24 and 24×24. 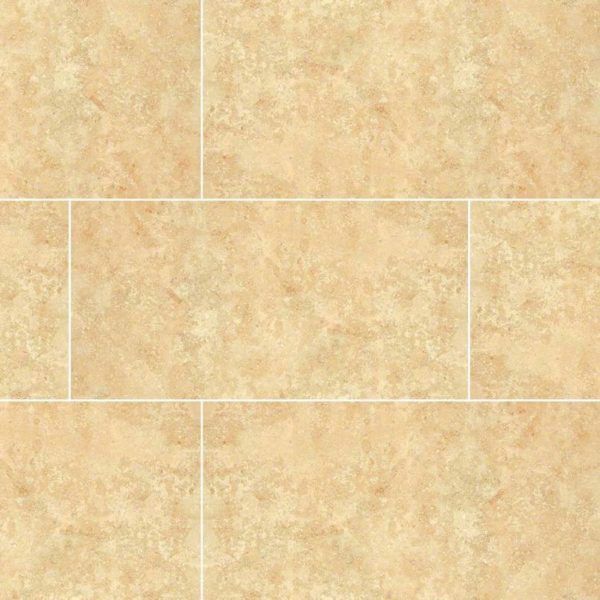 Petra Beige Porcelain large format 24×24 matte finished pavers complement a variety of design styles, from traditional to contemporary, and are particularly suited for use in busy kitchens and baths.